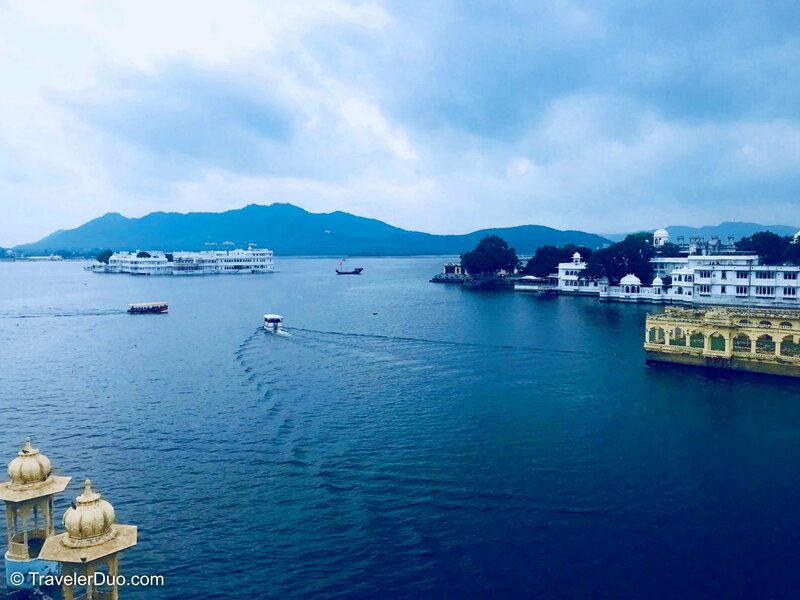 The Venice of the East, City of Lakes, no matter what name you know it by, Udaipur is one of the most beautiful cities in Rajasthan. 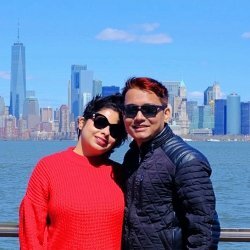 It has a colorful history that runs long and deep and is well-known for several reasons, not least the breathtaking lakes, stunning palaces, beautiful gardens and imposing forts. 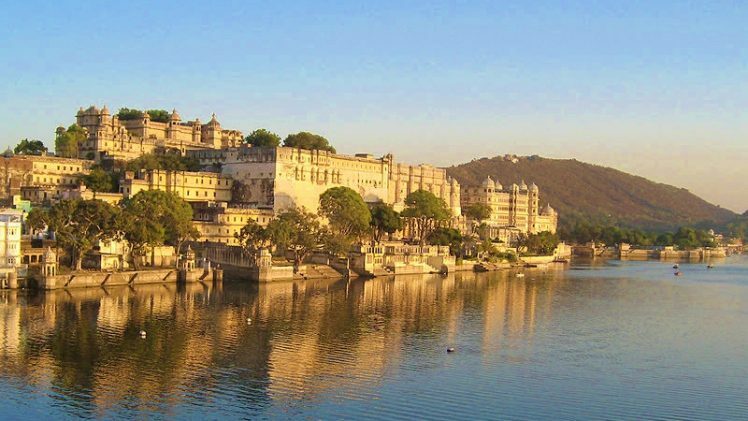 There is much to see in Udaipur so read on to see some of the top things to do and see. The best time for visiting is the winter months, November through to mid-March. 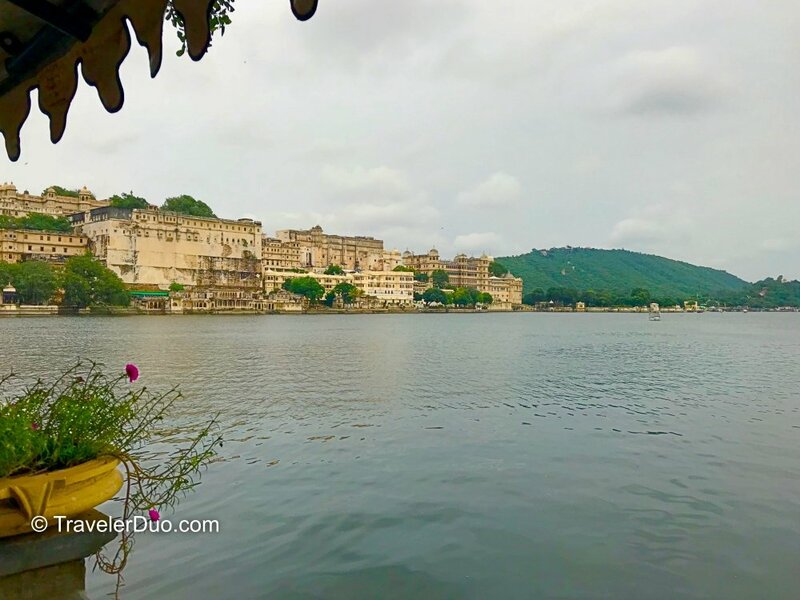 Lake Pichola is one of the very first things you will see as you enter Udaipur, a magnificent lake that is almost 7 km long and encompasses no less than four islands – Arsi Vilas, Jag Mandir, Mohan Mandir and Jag Niwas. One of the more popular pastimes is a sunset cruise around the lake, beginning at Rameshwar Ghat, near to the City Palace. Bagore-ki-Haveli was once a mansion and is now a museum. 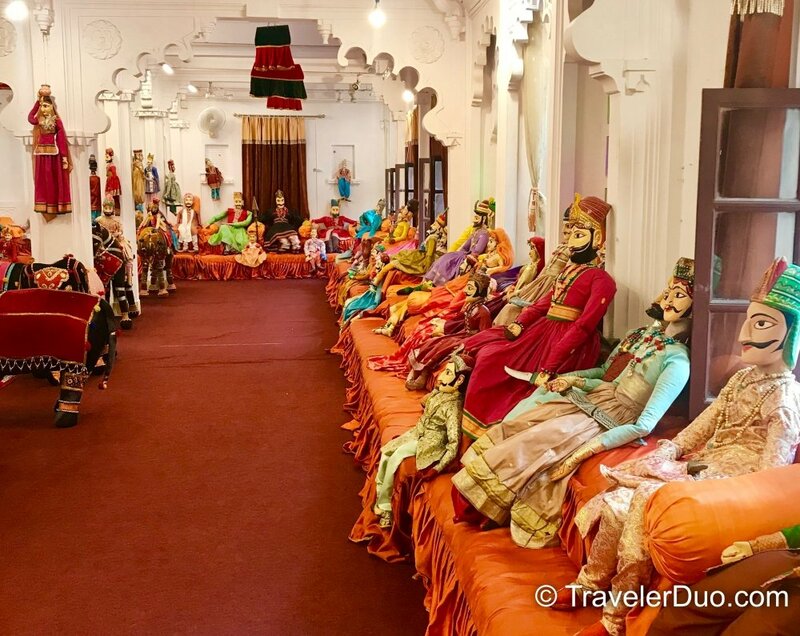 Originally built in the 18thcentury by the Mewar province ruler, the museum boasts 138 rooms, each showing visitors a glimpse of what life was like. There is much to see here, including the longest turban in the world, a collection of copper vessels, and many other items that were in use by the Royal family. The evenings are dedicated to traditional Rajasthani folk dancing, mainly in the Ghumar and Jhumar styles. These dances are performed at the sacred festivals such as Diwali and Holi with most being based on the folklore of the region. The dancers use music and movement to weave spellbinding stories, wearing costumes that sparkle with color and sequins. One of the most popular of the dances is called Dharorar, which translates to mean “Heritage”. 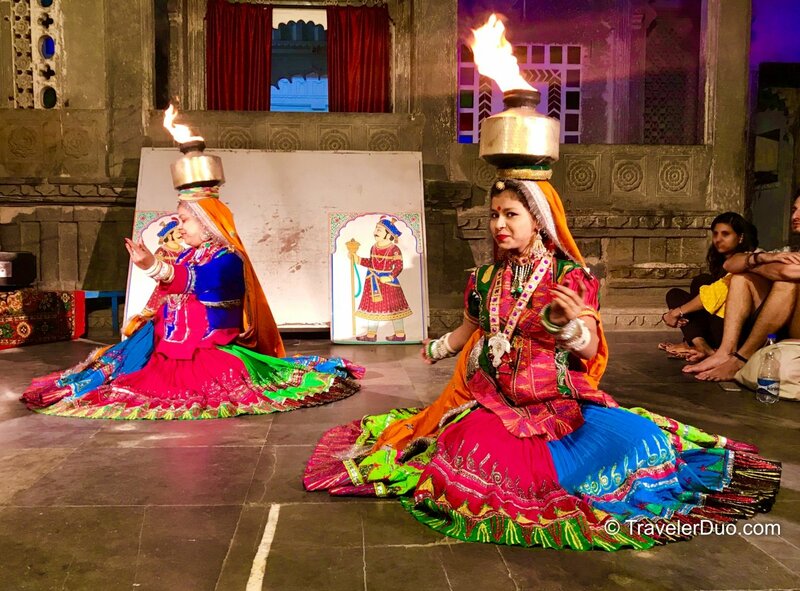 It is a highly praised dance because it celebrates the Rajasthani culture that weaves through Udaipur; the dance is performed once per day and the audience is encouraged to join in. 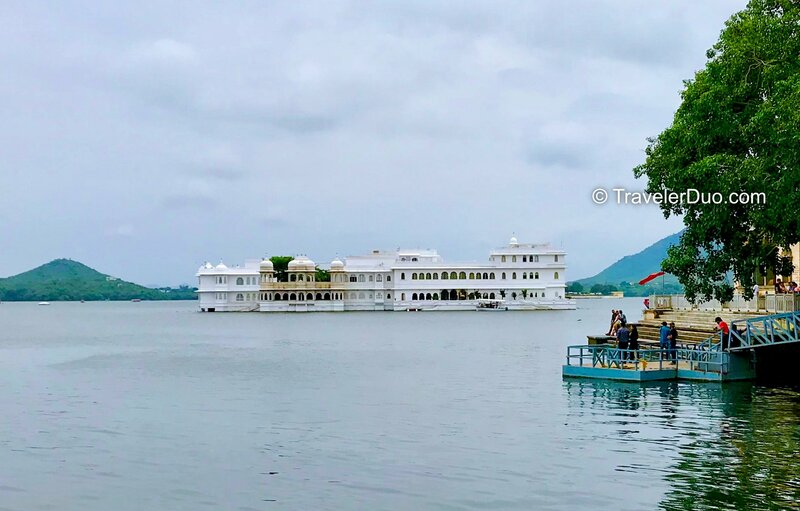 One of the best-known hotels in India, the Taj Lake Palace can be found in the center of Lake Pichola. Once a sumptuous palace, the Taj Lake is now a hotel, constructed from white marble with plenty of carvings and ornate glasswork. It is a luxury hotel and the price reflects that but it is well worth a visit if a stay is not in your budget. 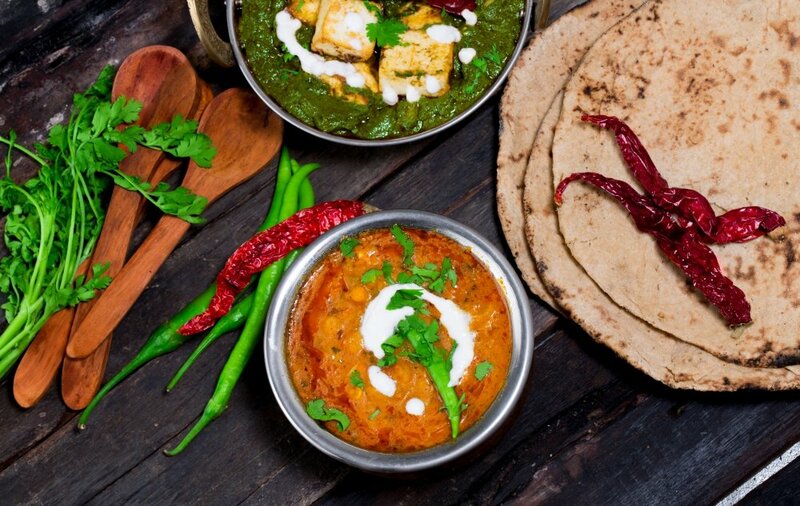 No visit to Udaipur would be complete without trying the Rajasthani cuisine. It is incredibly spicy, drawing the traditional Rajasthani flavors together. A typical dish is Laal Maans, mutton cooked in herbs and red chili paste, imparting a unique flavor into the meat. There are plenty of restaurants in Udaipur where you can try Laal Maans and many other wonderful dishes. Standing on the banks of Lake Pichola, the City Palace is an imposing structure that reflects Rajasthani history and opulence. It is a blend of European, Chinese, and Mediaeval architecture and is actually 11 palaces, each constructed by a different ruler. The palace complex overlooks the lake from atop a hill which offers breathtaking views out over the city, the lake and other historical monuments. Every evening, there is a sound and light show which is not to be missed. 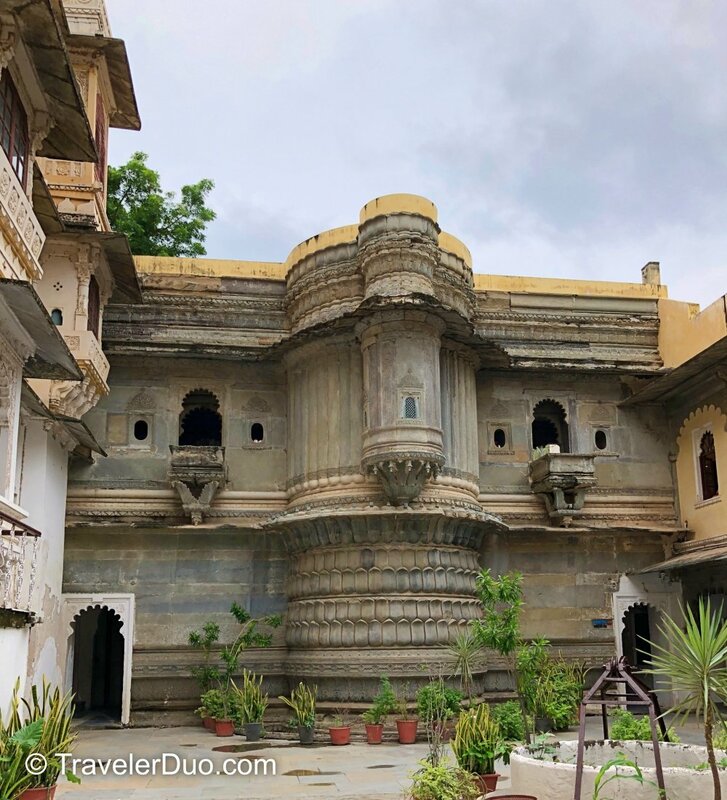 Udaipur is a colorful place to visit with much to see and do; make time to see these and other sights on your trip.